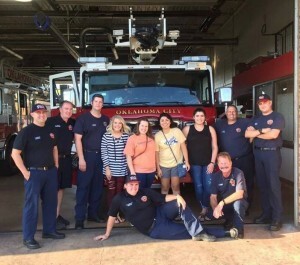 The University of Central Oklahoma chapter came together with other groups to thank firefighters in their community for their hard work day in and day out. As part of the day of service, SAL members helped prepare dinner for the firefighters. 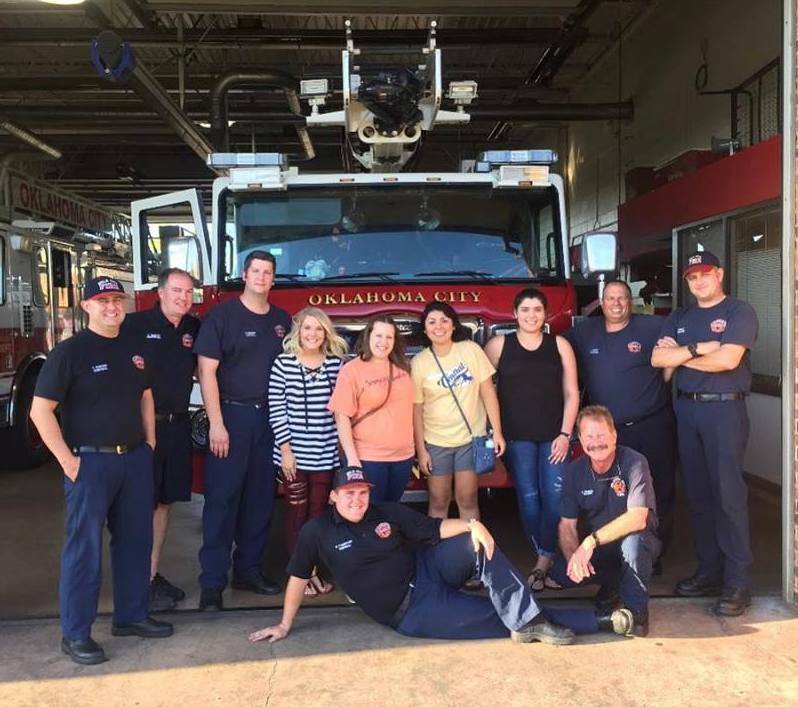 In addition to eating dinner with the firefighters, chapter members got to see the fire station and how the firefighters filed reports. “I would highly recommend this activity for all individuals because you have the opportunity to meet new people and thank them for being our first responders,” said VP Public Relations Ashley Rodriguez. For more information on SAL at the University of Central Oklahoma, click here.